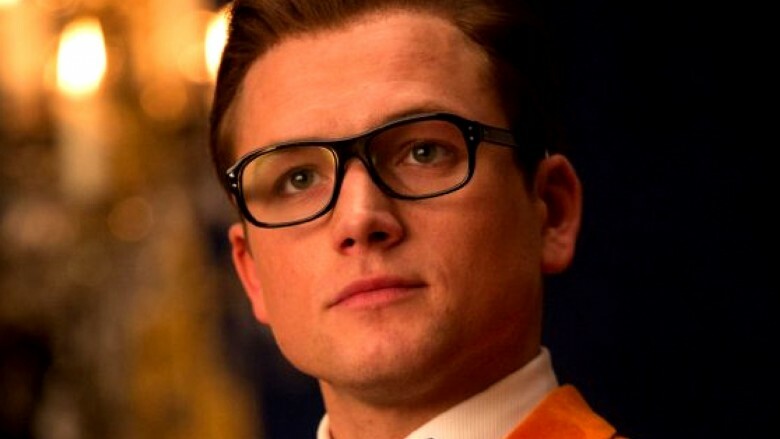 Prepare for more of the Kingsman. According to writer/director Matthew Vaughn, he has already been thinking about a third film, months ahead of the release of Kingsman: The Golden Circle. Vaughn recently told reporters at a screening of some of the film's early footage that he had already been thinking about the third movie while crafting the second. While he didn't give any details on what the third movie could entail, the second is leaving quite a lot of room for further storytelling, with the Kingsman teaming up with their U.S. counterparts, the Statesman, to take down Julianne Moore's villainess Poppy after the destruction of their headquarters. Adding in the Statesman brings the likes of Channing Tatum, Pedro Pascal, Jeff Bridges, and Halle Berry into the franchise, and, with more and more stars gravitating towards the franchise, there should be plenty of opportunities for more epic movies in the future. Kingsman: The Golden Circle is due out on Sept. 29.